The manufacturer recommends taking one capsule in the morning on an empty stomach or as recommended by your health care provider. 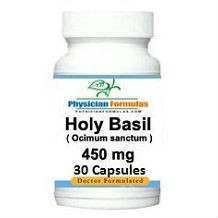 At the time of writing this review this product was found at a price of $7.95 for a bottle of 60 capsules, which under the suggested use should last about two months. 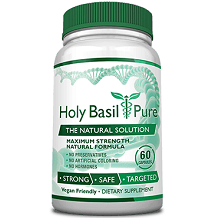 There are a lot of great stress relief treatment products on the market, including Advanced Physician Formula Holy Basil. With that being said, when looking at the price of this product, its ingredients and the fact that they do not offer a guarantee, this is not a product that can be fully relied upon. Moreover, it is not FDA approved.